The Tanita BC582 Glass body composition monitor with FitPlus scale is a unique device made to monitor monthly changes in metabolism and help you understand the impact of your diet and exercise regime, maximising calorie burn and reducing fatigue. Measurements are accurate and you can choose between kilo, pounds and stone readings, all displayed on the easy-to-read 60mm LCD screen. The scales are made with tempered glass and have a simple style, meaning they will look great in your bathroom. Other functions include 4 data storage memories, adult and athlete modes, a healthy range indicator and a recall mode. 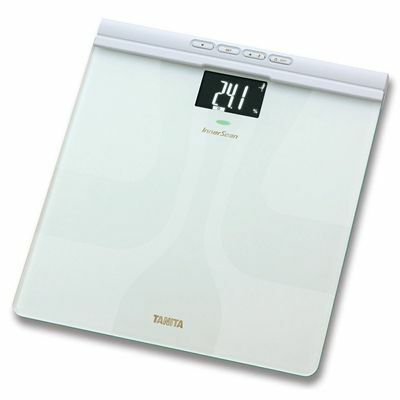 for submitting product review about Tanita BC582 Glass Body Composition Monitor with FitPlus Scale.